Blueberry Dental Surgery aims to provide you with the most effective treatment for your needs. Your comfort and and peace of mind play a part in making the treatment a success so we also make it our priority to make your visit as relaxing as possible. We have set up our Surgery with the very latest technology available to dentists today to make sure that you are engaged, informed and hopefully entertained all through your visit. 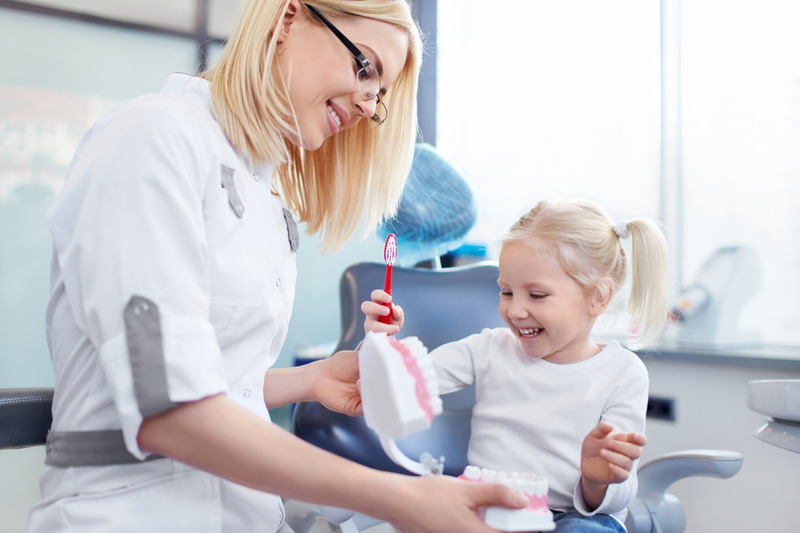 Blueberry Dental Surgery uses the very latest techniques available to dentists today in order to make your experience as comfortable as possible – and provide you with the most effective treatment for your needs. Our main priority is to ensure you enjoy your visit and feel totally relaxed. We use state-of-the-art technology to help you do just this. Video Glasses The very latest in patient entertainment. Our specially designed video glasses allow you to watch a video of your choice whilst having treatment. This transforms many patients’ experience of dental treatment – particularly our more nervous ones. X-ray. 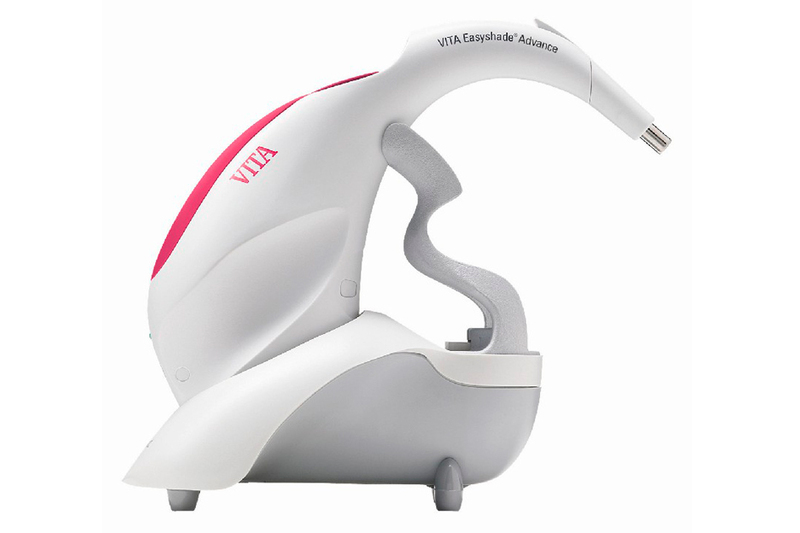 One of the most comfortable x-ray machines in the world. 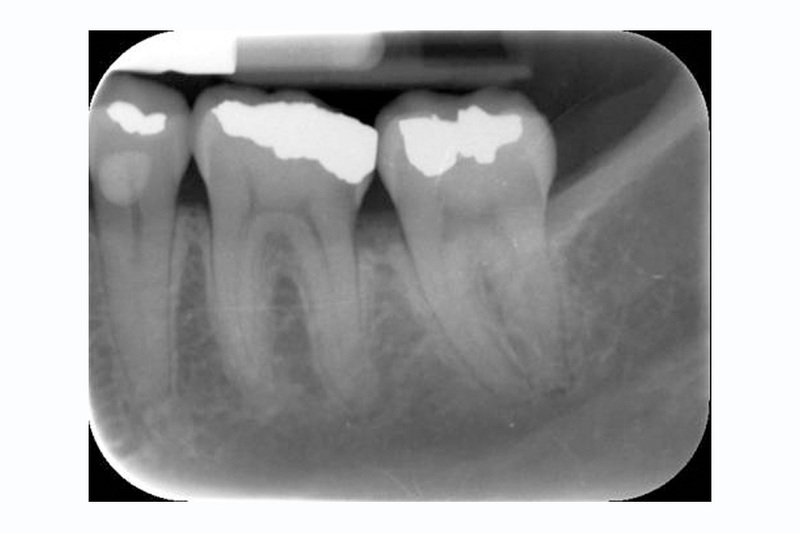 Our x-ray machine makes it easy for you and allows your dentist to see the results instantaneously. 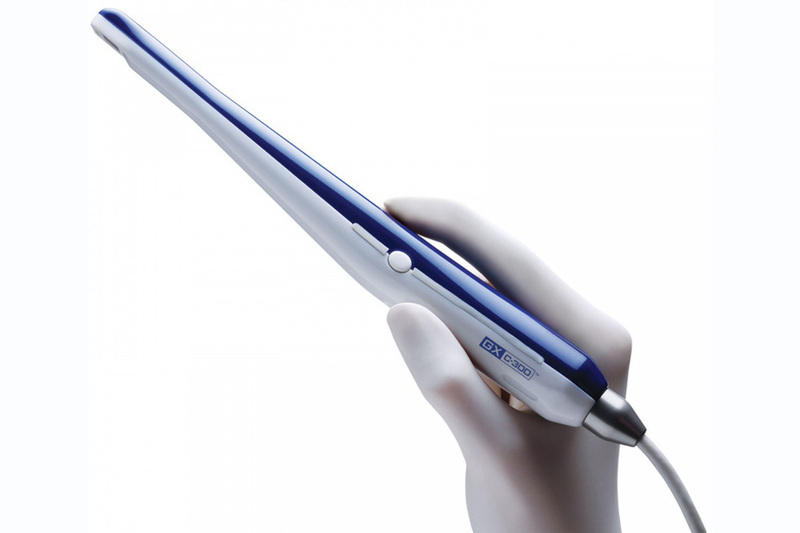 It is also safer by reducing the dosage of x-rays by up to 80% less than standard machines. As our images are clearer from this machine, you’re less likely to need repeat x-rays. Diagnodent. A special laser light is used to detect cavities in your teeth at a very early stage – even below the tooth’s surface. It’s over 90% accurate – compared to just 60% using the human eye alone. Catching cavities at the earliest possible stage is the route to a lifetime of healthy teeth. Intra-oral-camera. 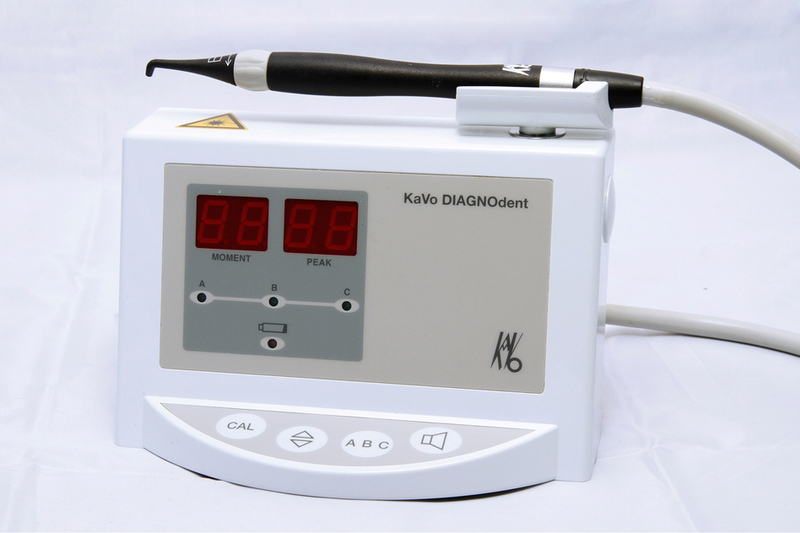 About the size of a small torch, this useful gadget takes high resolution photographs of your teeth and displays them on a full colour monitor. Many of our patients are amazed to be able to see parts of themselves they’ve never seen before – namely their back teeth! This allows them to understand and see with their own eyes the condition of their teeth. Statim-sterilizer. 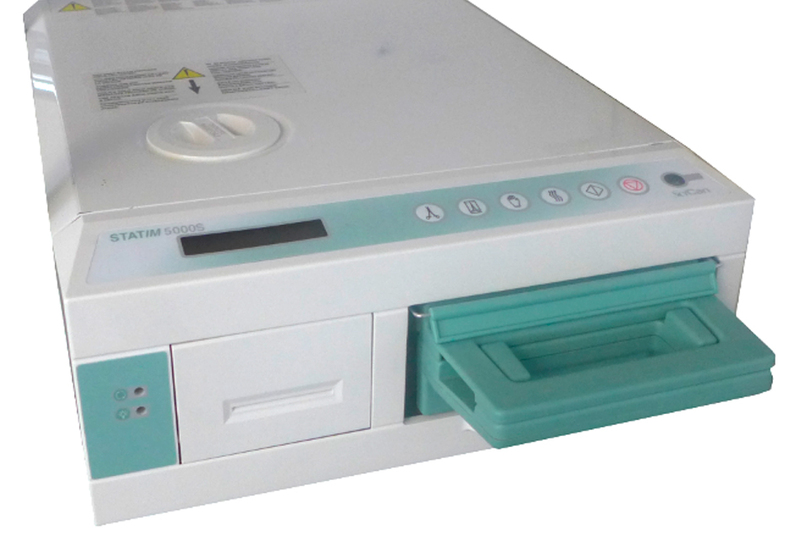 This is one of the most modern sterilizers around today, that’s capable of completely sterilizing dental instruments in just eight minutes. With your complete safety in mind, this allows us to operate at maximum efficiency for you. 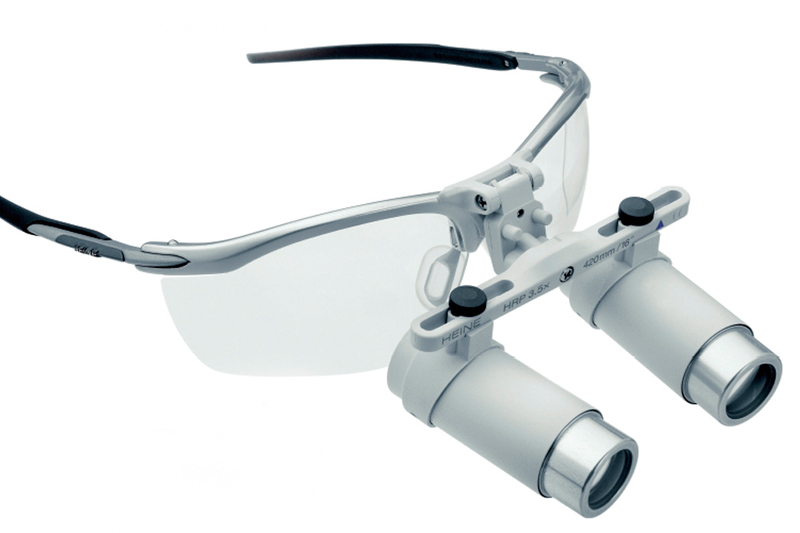 Custom made telescopic lenses. 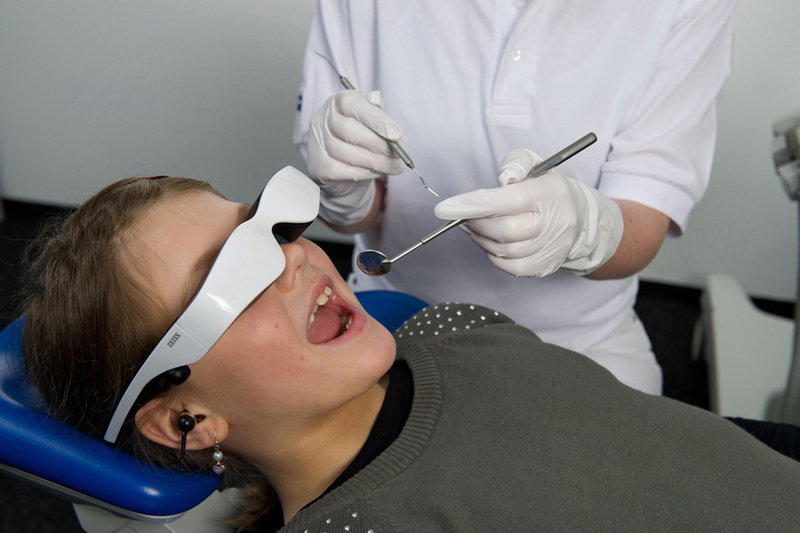 Our dentist uses telescopic lenses with LED light for greater visual clarity when he is examining your mouth. Tooth matching technology. At the push of a button, we can capture and match your existing shade for the most natural looking veneers and crowns possible. Our shade taking machine facilitates an exact match us to match of your existing teeth colour with your new crown or veneers for excellent visual results. 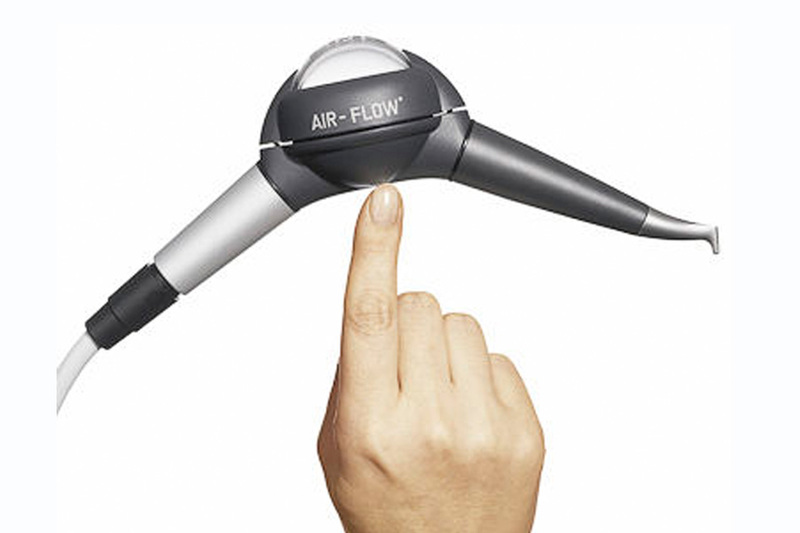 AirFlow. Our AirFlow treatment is designed to remove tooth staining caused by red wine, tea, coffee and smoking. Although this treatment is not a tooth whitening therapy, the AirFlow will significantly improve tooth brightness and give you a noticeably sparkling fresh healthy mouth result. Text Messaging. 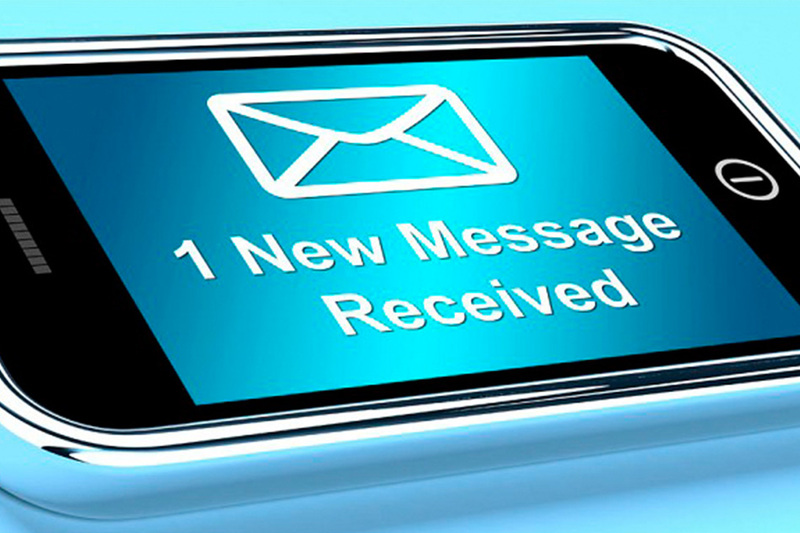 Complimentary text reminder two days before your appointment for easier management of your appointment.